Today's sitting was presided by the deputy speaker, Rt. Hon. Ugonna Ozurigbo. The distinguished honourable member representing the good people of Ideato North State Constituency and the Chief Whip of IMHA, Hon. Barr. Innocent Arthur Egwim moved a motion to urge the Federal Minister of Works to immediately direct Federal Road Maintenance Agency(FERMA) TO mobilise to site competent contractors to repair the federal high way connecting Okigwe, Aro-Ndizuogu, Akokwa with Anambra and other states of the federation and the Imo State governor to show more concern about the road construction. While moving the motion, Hon Egwim made it known to the entire house that the said road has now constituted a death trap to its users as well as a haven for the nefarious operations of desperadoes, hoodlums, kidnappers and other criminal pedigree; due to its dilapidated state. He also commended the state government for fixing some of the federal roads in the State as he urge him to show more concern by taking it up with the Federal Government to facilitate repairs of the road. The laudable motion was seconded by the honourable member representing Ideato South State Constituency, Hon. Ikechukwu Amuka. Hon. Amuka congratulated his brother and colleague for moving such motion of great importance as he added that the committee should also look into catching the contractors who were earlier awarded the contract. Hon. 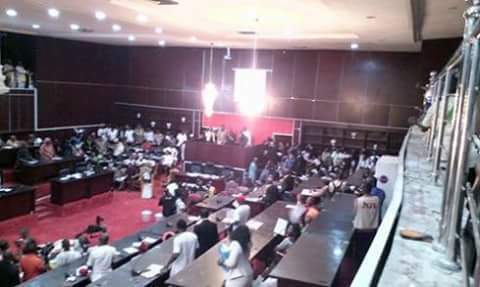 Chinedu Offor who is the member representing Onuimo State Constituency spoke in favour of the bill. 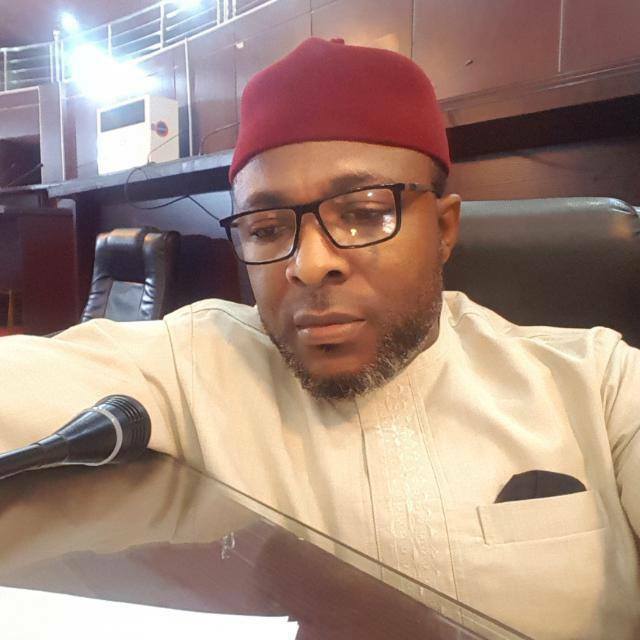 The honourable member representing Njaba State Constituency, Hon. Mrs. Uju Onwudiwe also spoke for the motion as she used the opportunity to thank the state governor for making Imo feel the presence of the Federal Government. In the absence of anyone speaking against the motion, the speaker passed the motion and charged the house committee on works to look into the matter and do the needful immediately.